Rollin' down the river with Proud Mary and her krazy krewe! : Bye Bye Isolette! After many weeks (12 weeks to be exact) Liam is out of his isolette and in his open air crib, woohoo! This is a big milestone and I was so excited to finally be in an open air crib. 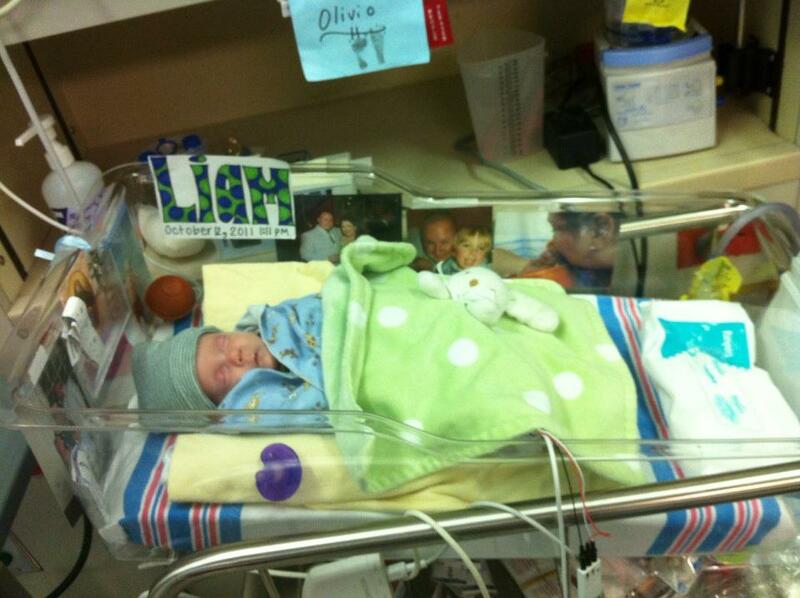 Keep it up little leaping Liam and you will be home soon! I am so so happy for you Mary!!! Keep it up Liam!! !